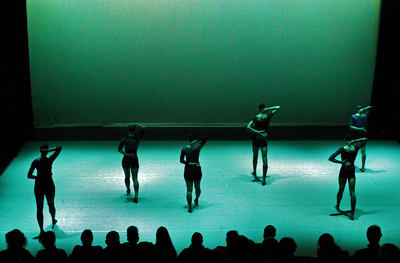 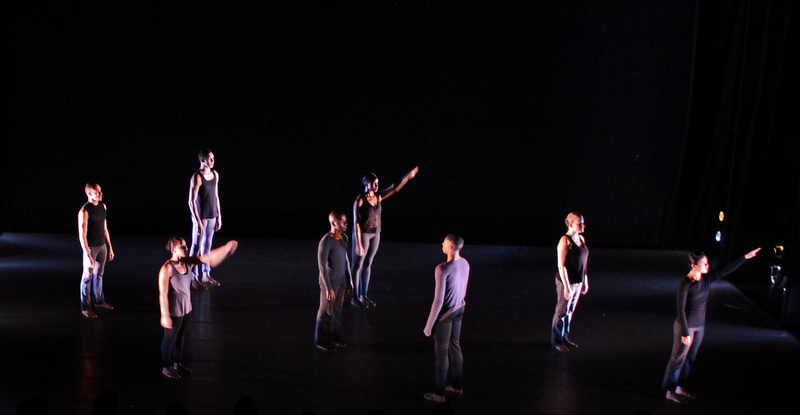 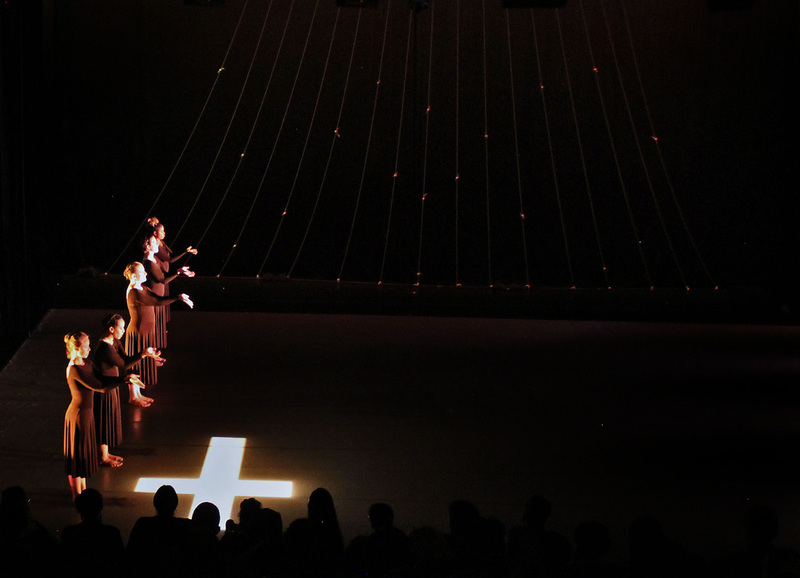 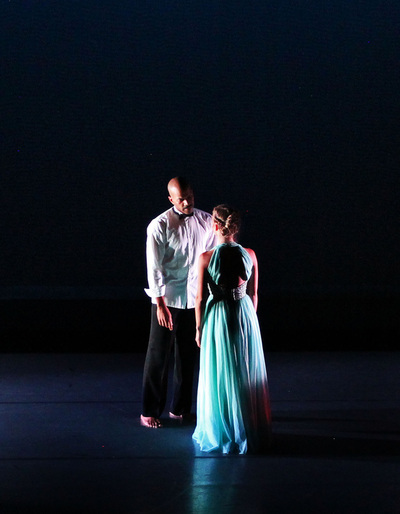 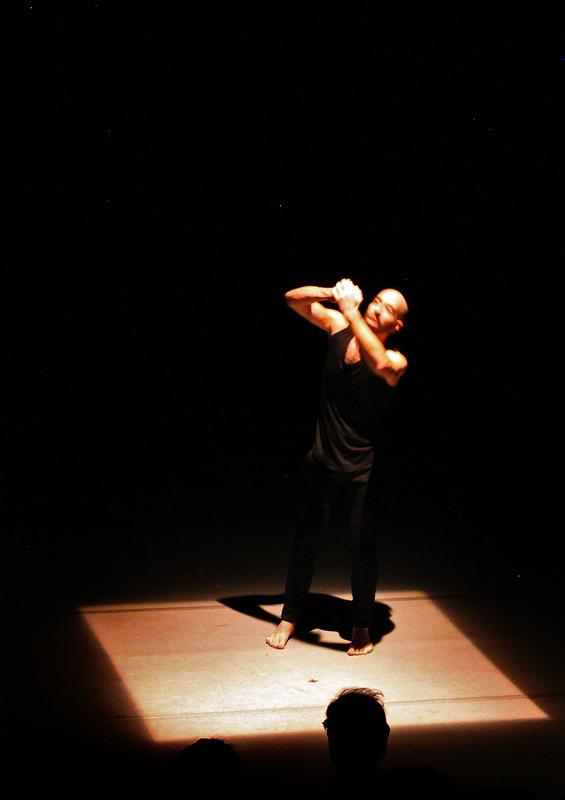 10 was a contemporary dance concert featuring the dynamic performers of the VON HOWARD PROJECT, under the direction of Christian von Howard. 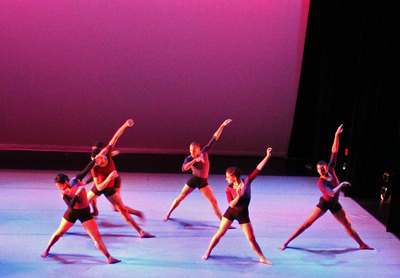 The company celebrated its 10th Anniversary Season showcasing five works by its artistic director and founder. 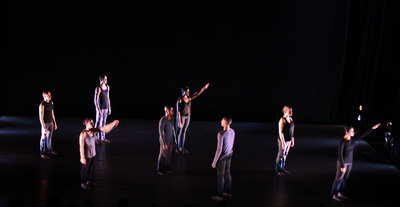 The program included four New York City Premieres including "Tiny Sisters", a work created to the music of composers Kevin Keller and Tranimal (Jerome Begin and Chris Lancaster).